Games , dance , music and lots of fun. That was the order of the day on 30.11.2014. The annual college picnic organized by the Physiology Society, KGMC, was certainly one of the most awaited events of the year. 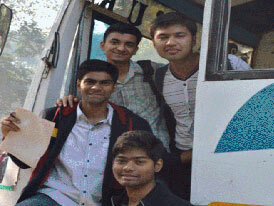 This year the MBBS and BDS 2014 batch was taken to the Kukrail Forest Reserve. Four buses full of vivacious students, arrived at Kukrail Forest Reserve where they were greeted with hot tea and refreshments . With games like the treasure hunt followed by spoon race, dodge ball, football, etc. the exuberance seemed to have no end. What made this occasion more special was the presence of the the members of 1989 batch who where celebrating their silver jubilee. 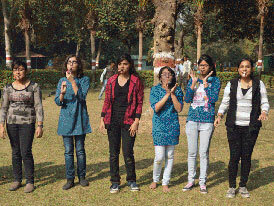 Subsequent to a pleasant dance performance put up by the students, Dr. V.S. Narayan pulled out a chain of hilarious jokes and heart rending shayari. Not only the students but also the teachers enjoyed playing musical chairs, antakshari and kabbadi. Post a hearty lunch the students gathered to play tambola following which they swayed to the peppy music numbers. All in all the students had the time of their lives , not only playing but also bonding with their fellow batchmates and teachers. Jai Tu Maa Sharde. On the auspicious occasion of Basant Panchami the Physiology Society, KGMC, organized the Vasantutsav on 24.1.2015. 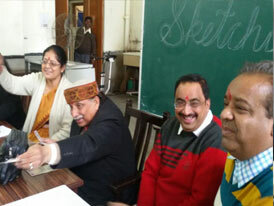 Commencing by invoking the blessings of Saraswati Maa, a wide range of competitions were held for the students. 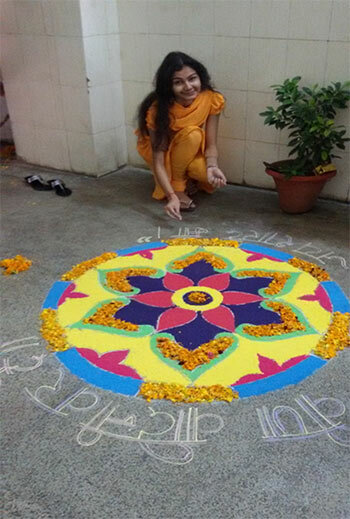 Showcasing the spirit of spring, vibrant rangolis with their many hues adorned the whole department. 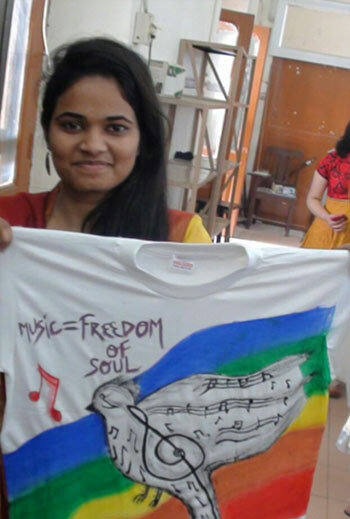 Through T-shirt painting competition the participants expressed what music truly meant to them . 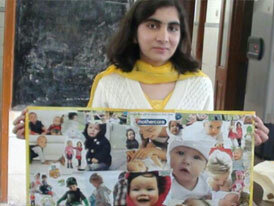 The prolific side of the students was brought to the fore front by the sketching competition and the creative writing competition whose theme was "Save Girls". Siphoning the essence of festivity was the mehendi competition. 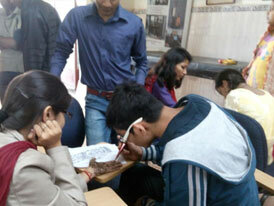 The collage making competition with its theme being childhood , brought back nostalgic memories to many. 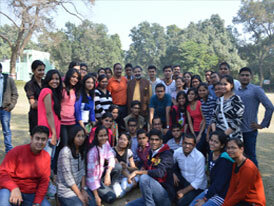 The day ended on a high note when the whole faculty of Physiology along with the honourable Dr.A. M.Kar congratulated all the winners and the participants and blessed them with a bright and prosperous future.